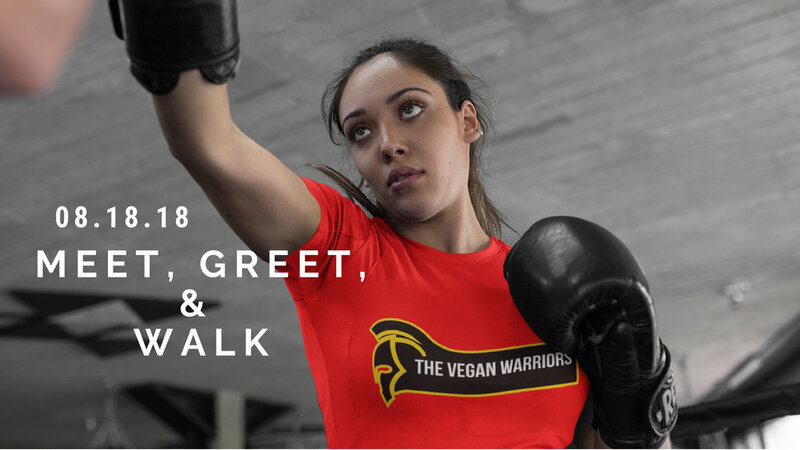 We will meet and greet at Jax Veg Fest 2018 hosted by Jax Veg Fest. Come ready to eat great vegan food and visit with great vegan companies. Also, we will walk around the pond. If you have a business, bring business cards to give out afterward. Also, we wear The Vegan Warriors T-shirts. My grandmother, Leola Graham, lived with and succumb to Alzheimer. I saw first hand how this disease deteriorates the individual. My grandmother and I were very close when I was younger. Before she passed away, she didn't remember who I was. This was very devastating to me because we were like two peas in a pod. At the end of her life, she was always in a happy mood. I recalled she would make jokes about being in the hospital. You couldn't tell she was ill because she made light of the situation. I plan to continue honoring her by walking. There are so many ways that the money our team raises helps. It's helping fund innovative research. It's providing free information for people dealing with the disease. It's providing rides to treatment and places to stay for people who have to seek treatment far from home. In short, our money is helping save lives. Consider donating to our team and helping advance the cause. We will meet and greet. Also, we will walk around Memorial Park. We picked this location because of its scenery which symbolizes unity and strength. Also, the Memorial Park remembers fallen soldiers. Within the military, I performed physical training with my battle buddy who was a great runner. My battle buddy was my supporter. I was able to lean on her to get me through, and I was able to get her through because we knew each other's weaknesses. Also, my superior was cheering me on at the PT Test to be my best self as a soldier. This meetup plan is to bring women together to show great strength by communicating and uniting our minds to overcome the stressors of the week. Our goal is a brisk 2-mile walk. Bring a towel and wear comfortable workout gear. Water is provided for you. If you have a business, bring business cards to give out afterward. Share with your friends and bring them along. 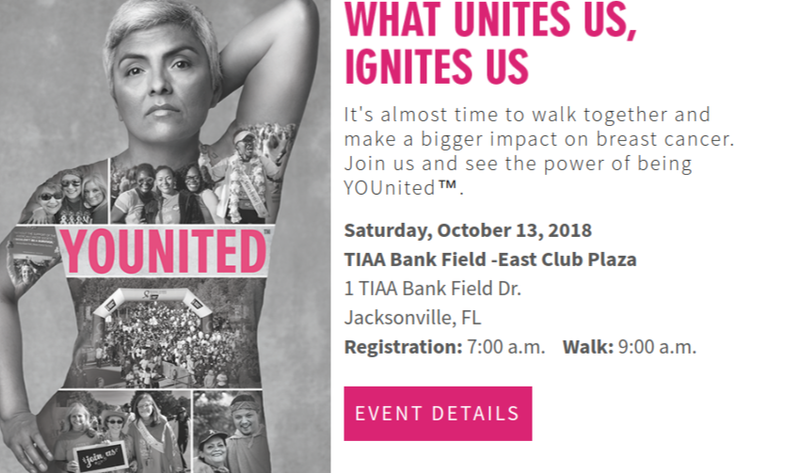 Join us for our second Meet, Greet, and Walk. We will walk around Jacksonville Landing. Also, our goal is a two-mile brisk walk. Bring a towel and wear comfortable workout gear. Water is provided for you. If you have a business, bring business cards to give out afterward. Have you been looking for a workout partner? Here is your chance to start your workout regimen with a group of like-minded women before Summer is over.